Named as one of Denver’s Top Doctors in 5280 Magazine annually 2005-2017. 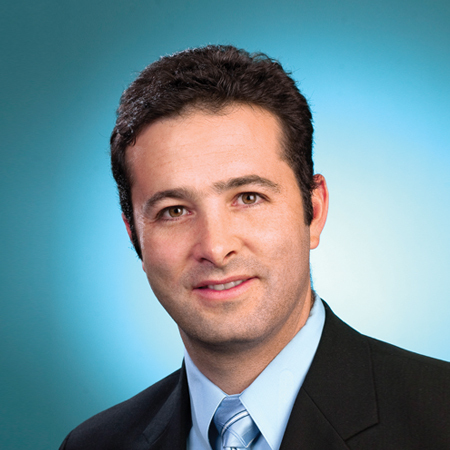 Dr. Fishman is Board Certified in gastroenterology and internal medicine. Born and raised in South Africa, Dr. Fishman is a graduate of the University of the Witwatersrand in Johannesburg. He has trained and worked in several countries, including South Africa and England, before completing a medical residency at St. Mary’s Health Center and fellowship at St. Louis University Hospital in the United States. He is involved in various research and publishing activities, and was instrumental in developing various community outreach programs. Named as one of Denver’s Top Doctors in 5280 Magazine annually 2005-2017. Dr Fishman is an avid sports enthusiast and when he is not spending time with his wife and 4 daughters he loves to travel and run long distances.